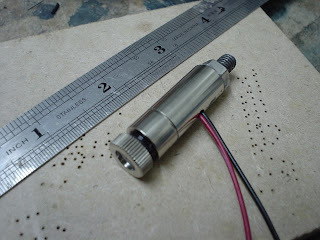 Is this a zero/edge finder that is mounted in the spindle? or is is mounted next to the spindle? 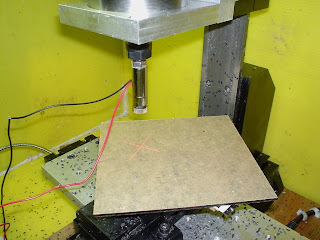 Is mounted next to the spindle, wouldn't there be variance depending on height of head? Cool hack, and I just bought the laser, but would like to know more about the design you made.